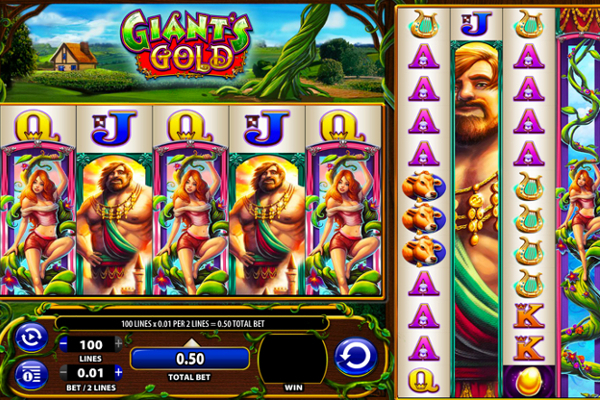 Created by IGT, Renoir Riches video slot offers an incredible discovery surrounding the French impressionist painter Pierre-Auguste Renoir. 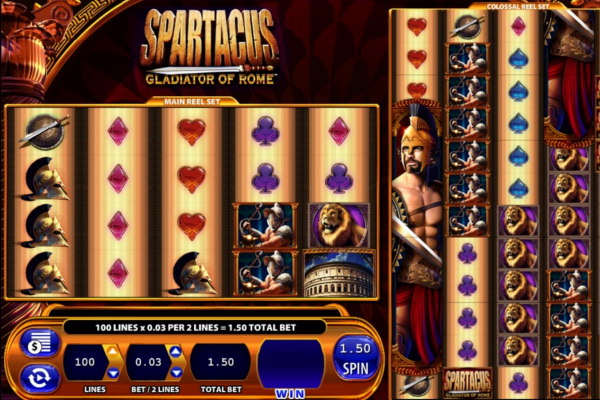 The painting-themed video slot celebrates beauty and feminine sensuality with a wide range of interesting bonus features, an array of betting options, highly detailed symbols, good sound effects, high payout symbols and a jackpot bonus worth 5,000 times your stake. 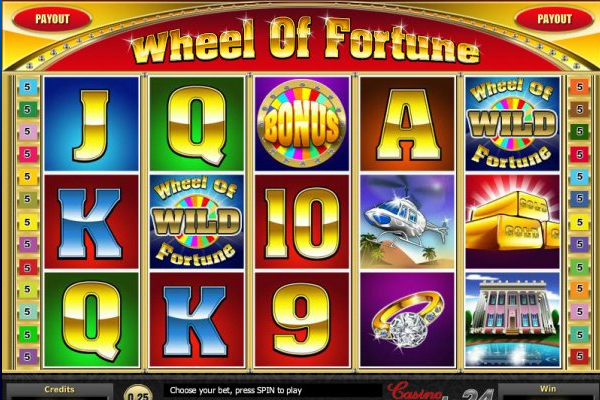 Become a detective to hunt down clues and locate all the paintings in this mysterious game for unforgettable fortune. The background portrayed in Renoir Riches is covered in tranquil purple while the symbols have been presented in front of a blue backdrop. The assortments of themed symbols are famous paintings from the popular artist, and include By the seashore, Young girl with long hair, and Charles and Georges Durand Ruel. The other themed symbols include a wild symbol, a free games symbol, and an RR logo symbol. 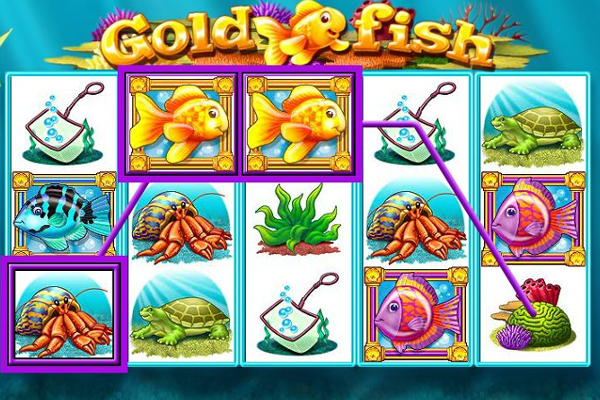 Lower value icons include the usual high playing card symbols such as Ace, King, and Queen, all decorated in gold, orange, and purple colors. The sound effects are classic IGT sounds to add to the look and feel of the 19th-century game. 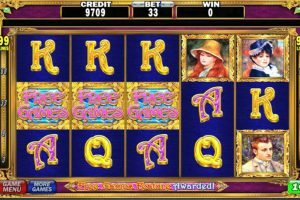 Renoir Riches will make you appreciate beautiful art and the abundance of money you can make by tracking down his paintings on this intriguing 5 reel video slot featuring 3 rows with 99 pay lines. 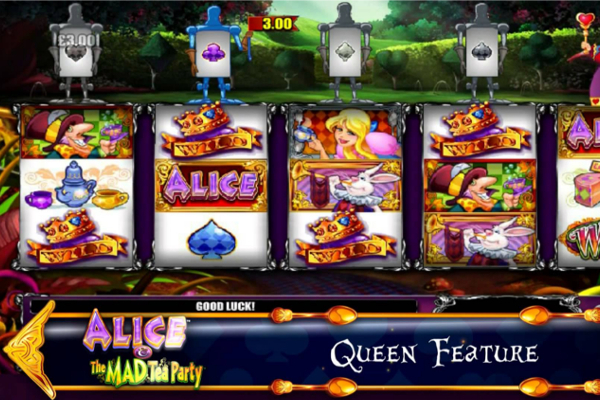 Additional bonuses and rewards can be unlocked from tumbling reels, free games and Renoir wilds, all featured in this impressive game. 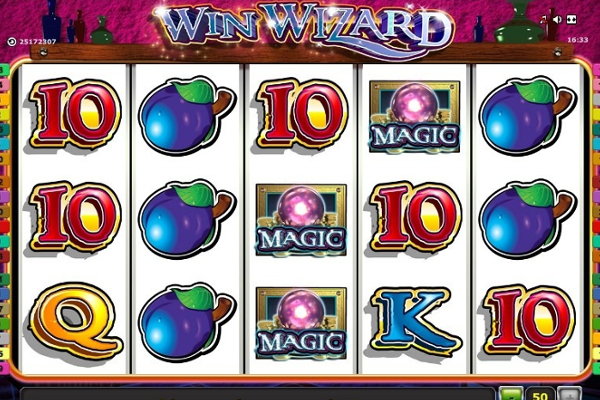 The ‘Wild’ icon represents the wild symbol and will gladly substitute for all other symbols except the free games symbol to increase combination wins. The wild symbol only appears on reels two, three and four. The R.R logo or Renoir Riches logo is the highest valued symbol of the game and displaying five of them on an active line will award you with 5,000 times your stake. The second highest valued symbol is the Charles and Georges Durant painting awarding 1,000 times your stake. Tumbling reels occur after every winning combination won on the reels, the winning combination symbols will disappear, and the empty spaces on each reel will be filled with new symbols from above to create new wins. 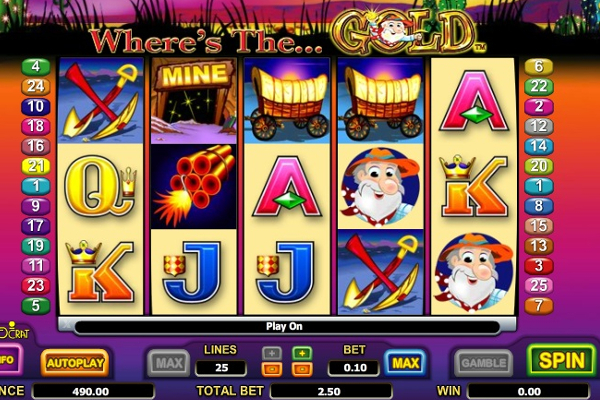 The Free Games symbol activates the free spin feature within the game, and displaying three or more Free Games symbols on an active pay line will trigger 1 to 4 free games. The Free Games symbol only appears on reels one, two and three. 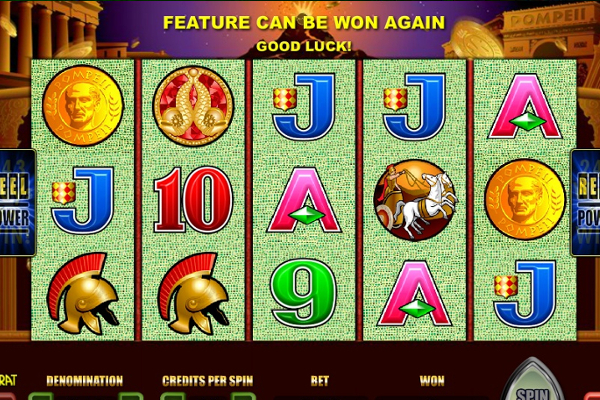 The graphics presented in this video slot are of minimum quality. However, this does not really count as a disadvantage as the game is rather easy to play with a very simplistic rule set. 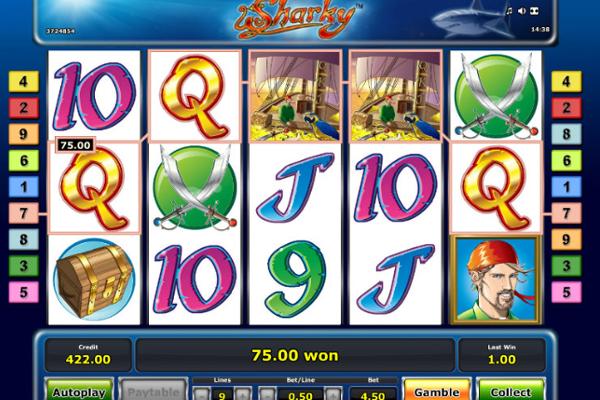 The payout frequency of the game is also very large with high chances of winning around every corner. This game is one of IGT’s earlier works and lacks most of the modern features we all love and enjoy today. Another interesting factor to Renoir Riches is the significant payout percentage at 96.52%, overpowering other video slots out there to make it stand out from the rest. 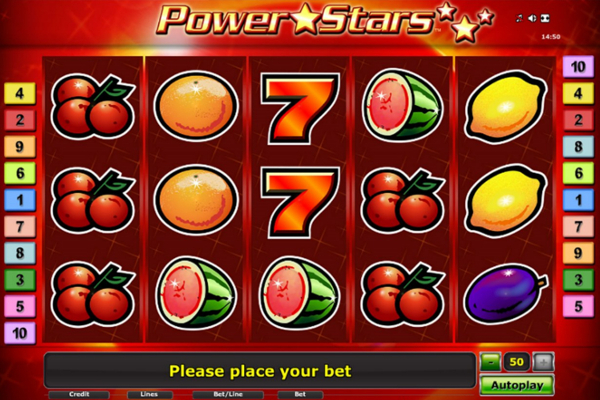 The betting range infused in this game caters to beginners and high rollers starting with a very low bet of $0.01, and increasing to a maximum bet amount of $990.00. The theme presented in the game with all the bonus features and high paying symbols is a must if you wish to play a game based on the life of a famous painter.